I always find the colour challenges tough and I only actually own three of these five ink pads! So the colour combination was chosen for me. Two of which I absolutely love and work very well together. These are Watermelon Wonder and Mint Macaron. The other colour I own is Delightful Dijon. To make my card I pulled out the brand new Stamp Set Daisy Delight! Its so new its not available to customers to buy until June 1st when the new catalogue launches. I just love it. it has lots of lovely images and a very useful matching punch. I paired it here with one of my much loved but under used stamp sets Jar of Love. I stamped the small daisy image lots of times and did a little fussy cutting before adding them to my jar. I don't know if you can see the sparkle on the petals where I added Wink of Stella to the petals. I used the sentiment from another set that is from the new catalogue but is already available for customers to buy in a bundle deal called Eastern Palace. It has lots of beautiful images and words in it. I cut it out using the Stitched Framelit Dies and layering Oval Framelits. I don't own any other embellishments in these colours but thought the ribbon gave it a finishing touch. Its amazing how creative you can be when challenged with a limited colour pallet. I hope you like it. 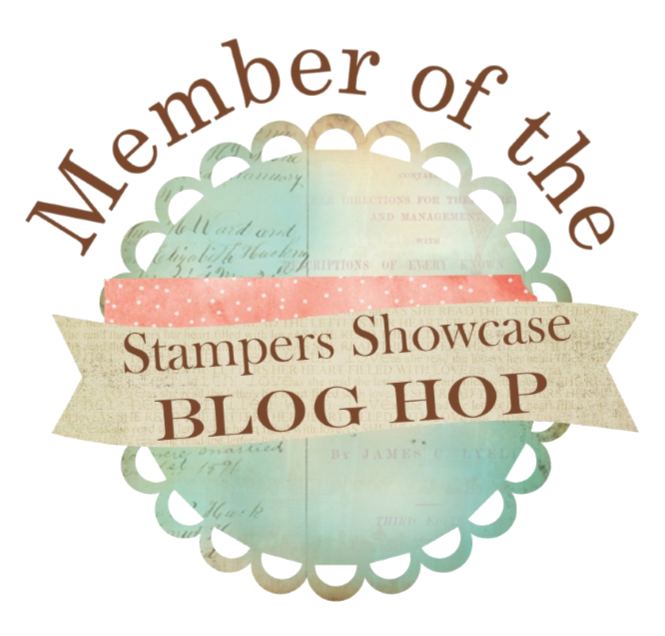 If you would like to have a look at some of the products used hop over to katebolt.stampinup.net If you place an on line order for between £20 and £150 please add hostess code YUWHS2PW on checking out and I will send you a little thank you gift at the end of the month. 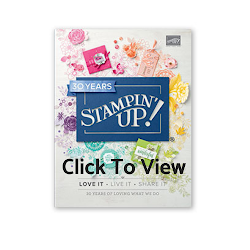 If your order is £150 or more there is no need to add the code as you will earn your own Stampin Rewards! If there is anything you would like help with, don't hesitate to ask. I would love to earn your custom. A delightful mix of New stampsets and the retiring In Colours, Kate. Your 3 favourite In Colours are perfect for your Daisy Delight project. 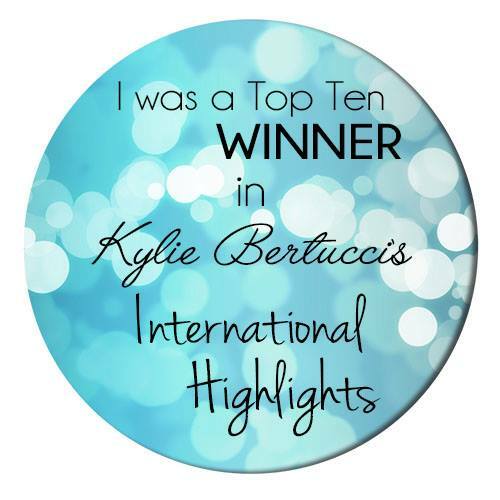 Thankyou for sharing your project in the gallery for this weeks Global Design Project Challenge. The Wink of Stella makes the flowers look even prettier! Great job!